The best of wheels and tracks! Length of track on ground 8 ft. 11 in. 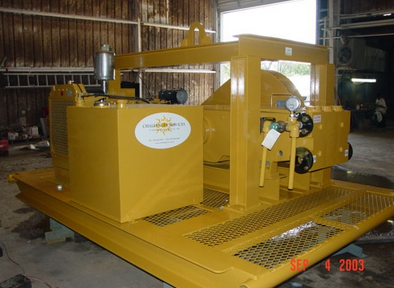 Need a hydraulic power unit? We have the power your project needs. Call us today. 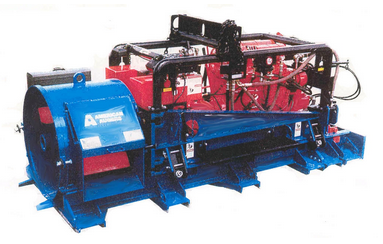 Our horizontal earth boring machine is built for power. 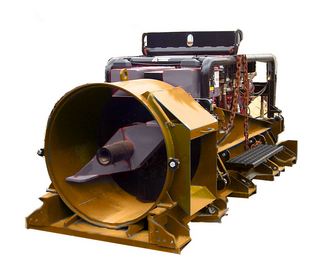 For rugged power in a compact package and a broad boring capacity from 12 tp 36 inch casting diameter, contractors choose the America Augers 36-600. The model 42-600 boring machine gives solid performance day in and day out.